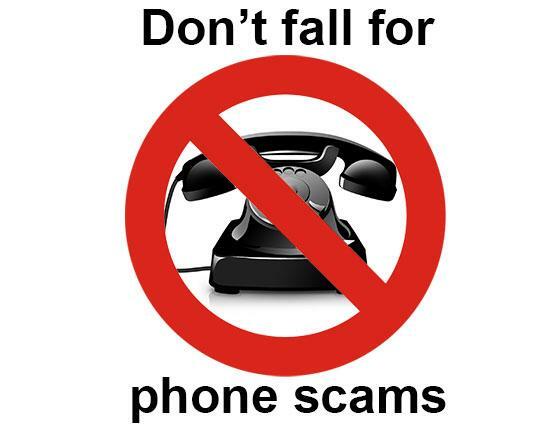 Recently, many of you have come to me with various scams or shady offers you’ve encountered online and over the phone. If you ever receive a call from someone who claims to be from Microsoft or Windows, they may claim you have an error on their computer or that they received information that your computer is infected. THIS IS A SCAM. Those responsible have stolen mailing lists, some specifically of senior citizens in order to target them. Know that companies like Microsoft will never call you or ask for your password, nor inform you that you need to take any action on your computer, even if you think you may have a virus. Additionally, be on the lookout for a company called “Avangate.” A client of mine, who was having trouble with her iPhone, googled for help and unknowingly called their number. They then uninstalled her antivirus and replaced it with spyware. Before she knew it, she was charged $500 for what they called “lifetime security.” THIS IS A SCAM. To avoid these and other scams, a good rule of thumb is to be very wary of those who approach you over the phone, or those who request remote control of your device. When and if you do require assistance, make sure to contact your trusted service provider and only your trusted service provider for this help. If this information isn’t news to you, please share it with those in your life who would benefit from this.